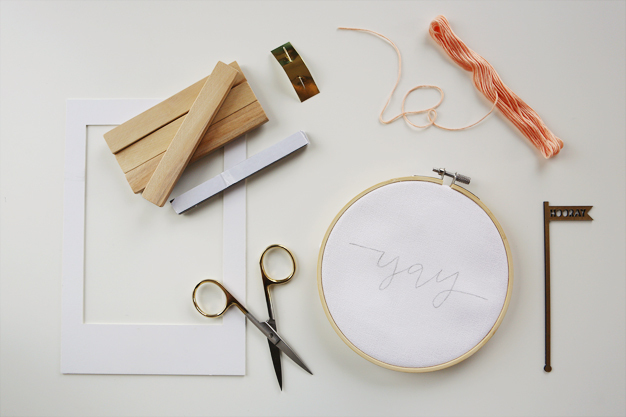 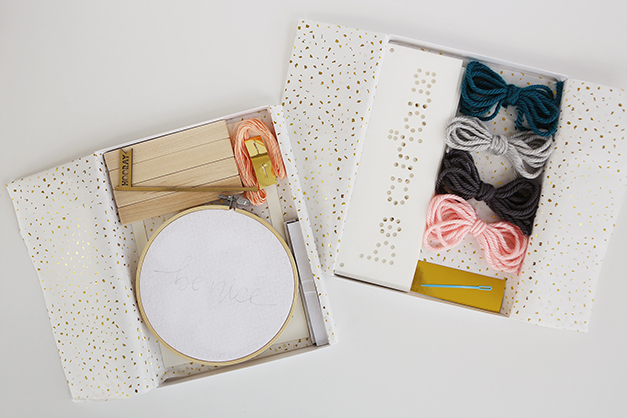 This combo set includes one Embroidered Mini Banner craft kit and one ‘Be You’ Mini Stitch craft kit for the perfect crafternoon for you and your children (or a great craft day all to yourself!). 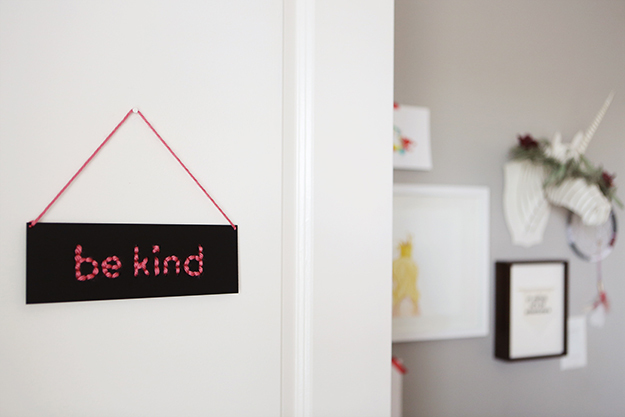 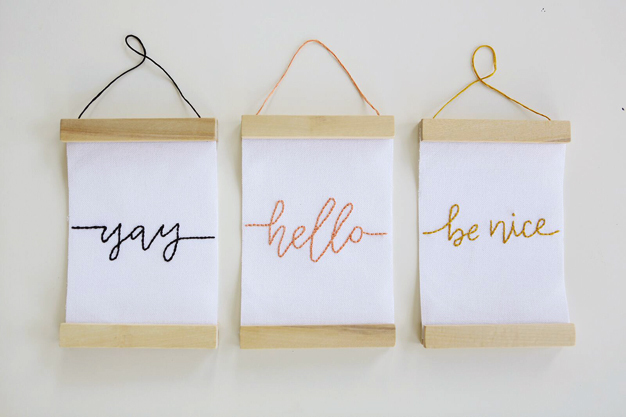 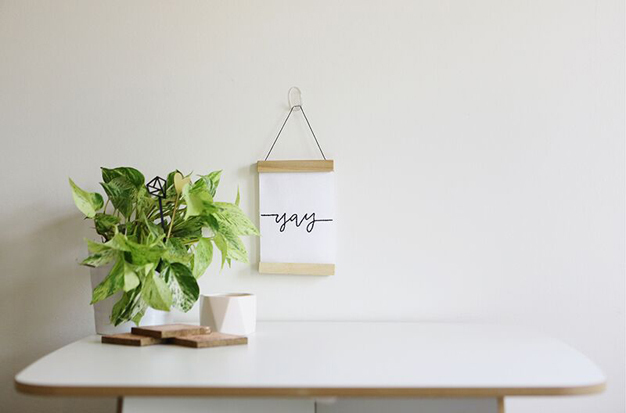 Embroidered Mini Banner includes: Justine Ma designed template (your choice of yay, hello or be nice) in a wooden embroidery hoop, embroidery thread, needle, wooden frame pieces, magnetic strips, 5×7 trim guide and gold hooray drink stirrer to get your party started! 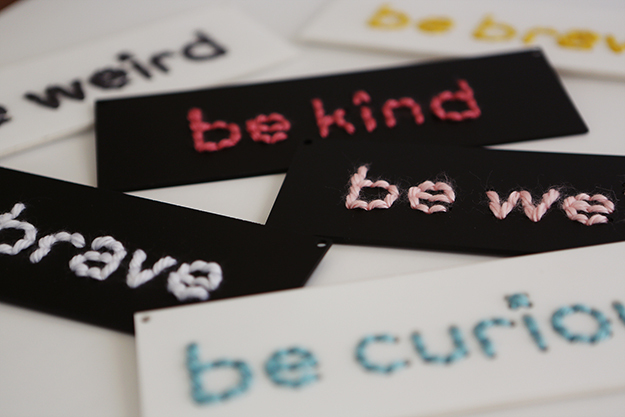 ‘Be You’ Mini Stitch kit includes: four custom designed acrylic phrases (be kind, be brave, be curious, be weird), plastic needle, and your choice of yarn colours. 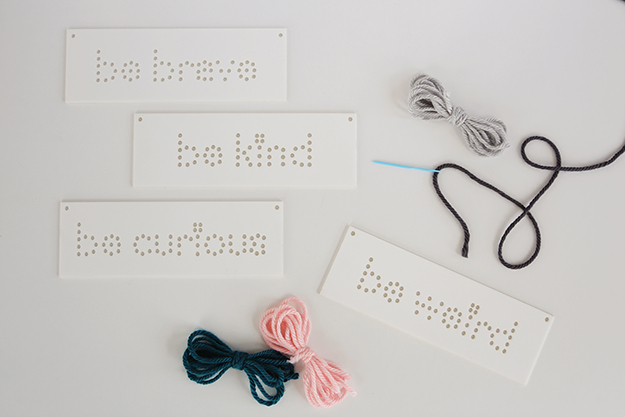 Sign up for our mailing list to join in on all the fun!